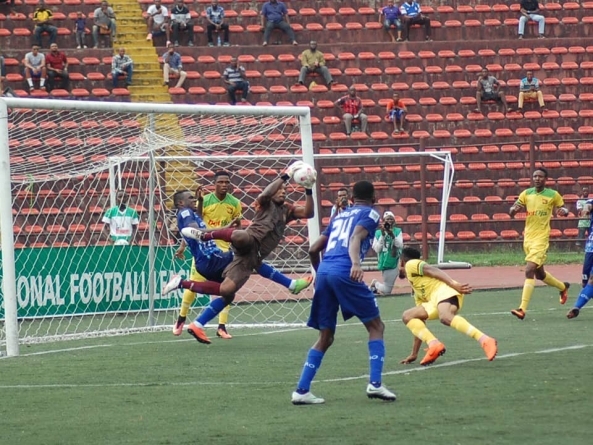 Rivers United continue their quest to finish the current Nigeria Professional Football League (NPFL) season on a high on Sunday when they face Wikki Tourists in one of the stand out fixtures of match day 11. United have the second-best away record in Group A of the NPFL. 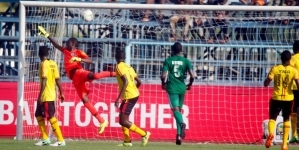 The Port Harcourt club have lost just one of their four away fixtures this season (a 0-2 reverse suffered against the country’s most successful club, Enyimba International in Aba on February 3). Stanley Eguma’s ‘Pride of Rivers’ can leap from Enyimba and move up to second on the standings with a win over the Tourists on Sunday at the Pantami Stadium, Gombe, temporary home of the hosts. 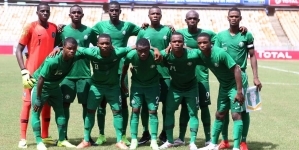 Eguma is however under no illusions as regards the size of the task at hand for his charges as he interacted with the Rivers United official website, www.riversunitedfc.com.ng on Saturday, March 16. “This is a 50/50 game and it does not matter whether the game is being played in Gombe or Bauchi.” Eguma said. “We have a chance to win the match and we will go for that (the win). “The players have the right mentality and we have resolved to get a good result here (in Gombe on Sunday),” he stressed. The club’s top scorer, Ossy Martins and midfielder, Peter Ubakanma also discussed with the club’s official media outlet about their expectations on Sunday’s game. Rivers United currently occupies third spot in Group A of the abridged NPFL season with 13 points from eight matches.